Or you can just drop LMT file onto the tool. If you do that, or use only 1 parameter, it will search for file named model.mod for a model. 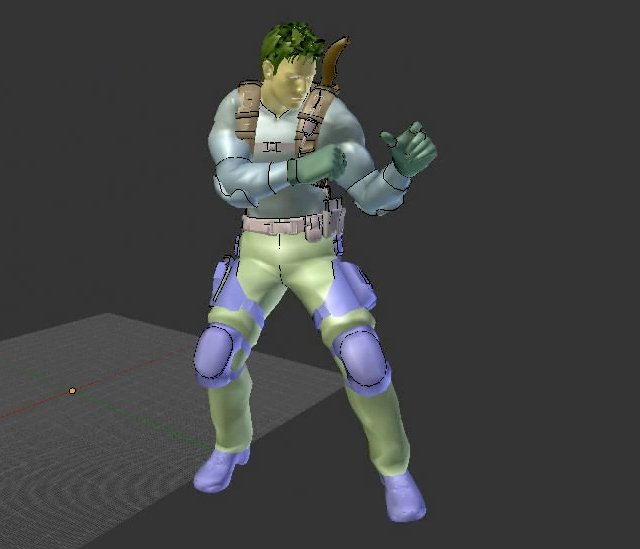 Incorrect model will produce broken animations. 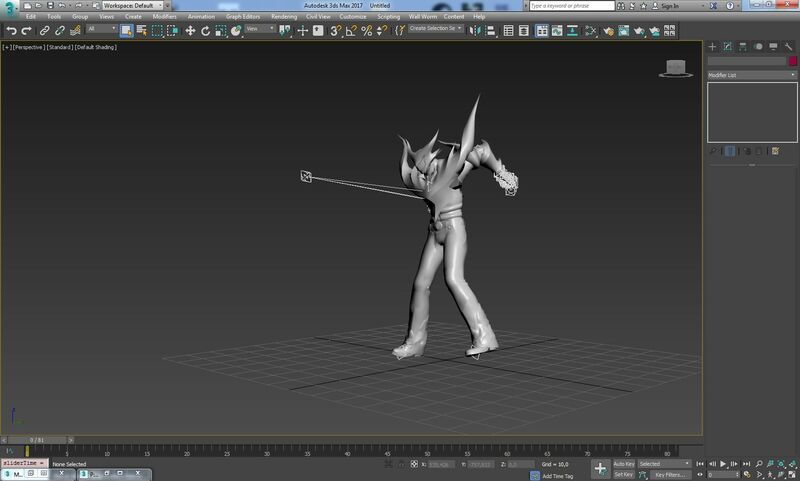 To attach animations to model, it must have bones named like bone0, bone1, etc. I used latest NOESIS export to FBX. You must create IK constraints connecting right toe to "atarget1" bone, left toe to "atarget2", with chain length 3, both position and rotation. So IK chain includes: toe, heel, knee. No idea how its done in maya or max, but hopefully the same as in blender. - no tag bones exported. These are for weapons or some other purposes. I was also thinking about an option to export all motions as separate files. 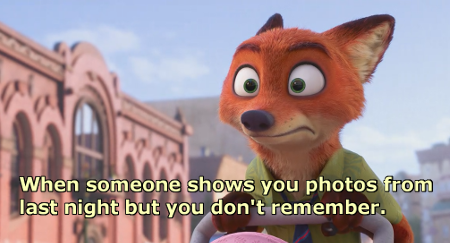 Let me know if will be useful. Last edited by daemon1 on Wed Feb 22, 2017 3:20 pm, edited 7 times in total. Anyone who have max check if its working. Last edited by daemon1 on Wed Feb 15, 2017 7:19 pm, edited 1 time in total. Note that these specs don't exactly corresppond to what I see in RE5 .lmt files. MotionInfo is different, and some types too. DMC4Motion works, BUT its not doing bone retarget. Model is exported from Noesis. 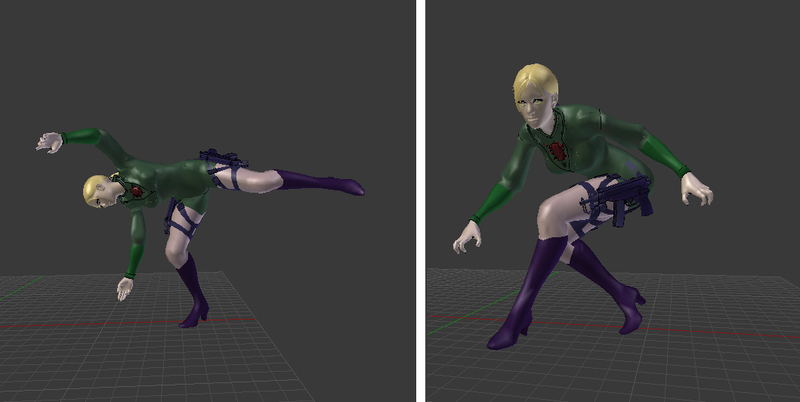 I tested it on DMC4 (original one), models with only one bone works fine. I also tested it on Lost Planet but it seems Lost Planet have some new block types, so its not working, didn't tested it for RE5 yet. Last edited by PredatorCZ on Sat Jan 21, 2017 1:05 pm, edited 1 time in total. When I use Dmc4Motion on Mod2Max it works. Dmc4Motion also converts ONLY some blocks from LMT. daemon1 wrote: I have all the information to start a tool to export animations. Now question is, which game to start from? 5? Or maybe other one will be better? I'm asking because I never know how much time I can spend on this. sorry for the extra work. but can someone confirm the re5 animations are working with it? now how should i run the script, i should import a model first? PredatorCZ wrote: When I use Dmc4Motion on Mod2Max it works. predator, is the script working for 2017 version? i mean the re5 model import script. or havent tried yet? Last edited by rubening on Sat Jan 21, 2017 3:08 pm, edited 1 time in total. I wouldn't count on dmc4motion, program was still in development, but it never got into some usefull stage. Generated scripts are missing some vital parts, especially positions, global transformations and maybye more. To successfully do the thing, first you need to import model script (it can take quite long, depends on size of generated ms), and then only ONE animation. PredatorCZ wrote: I wouldn't count on dmc4motion, program was still in development, but it never got into some usefull stage. 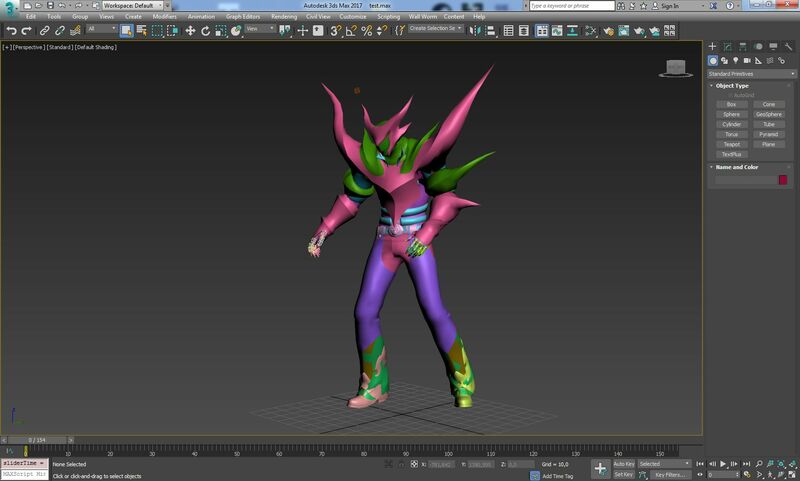 i got an error when running the script in 3dmax 2015. the script of one of the animations from re5. You need to use Mod2Max.exe to get propper model for animations to work. What is different more specifically? That's strange cause those structs were directly obtained from the RE5 debugging symbols and is exactly what Capcom used. I also wrote a tool to read the animations based off this information which is where I quickly pulled them from. I "may" have made some small alterations but I'll get round to dumping the unaltered structs again. You mean like .pdb files? Becouse I know only theese files have those informations. Anyway, it looks like I did alter the structs slightly and/or mixed up the facial anim structs with non-face anim structs. It looks like Capcom have two separate animation formats. One for face.lmt the rest for the remaining animations. I'll re-send out the unaltered structs. PredatorCZ wrote: You need to use Mod2Max.exe to get propper model for animations to work. did as you said, worked to import the model but the motion script. Last edited by rubening on Sat Jan 21, 2017 3:30 pm, edited 3 times in total.